This tournament series is for newer and less experienced players to have fun in competing with each other without being demotivated by long-time experienced players (who should participate in the weekly S.N.E.W). The winners as well as a VOD of the Grand Finals (from the input recording) will all be announced in the Discord. Make sure to check back! You cannot have placed 4th or higher in 2 S.N.E.W tournaments with 10 or more participants. Read further down below for more information. You must be in the European PM Discord. Dave's Stupid Rule is active. You must check in before the tournament starts. 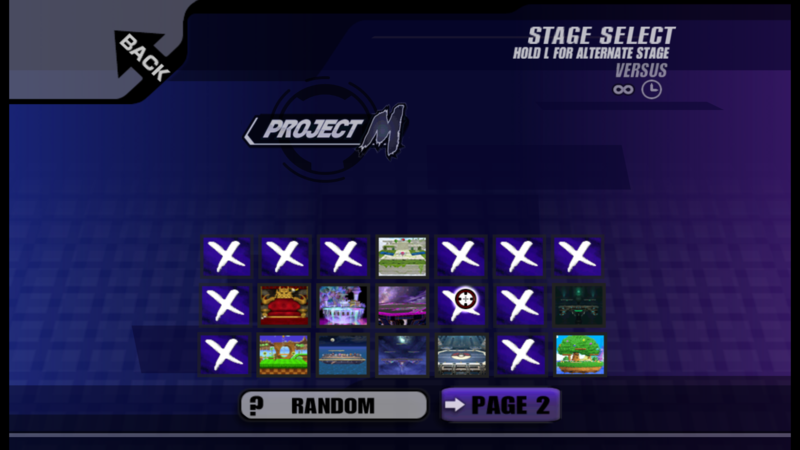 All matches are player on Project M Netplay v4 (current SmashLadder default). Matches are played with 4 stocks with 8 minutes limit and without items. 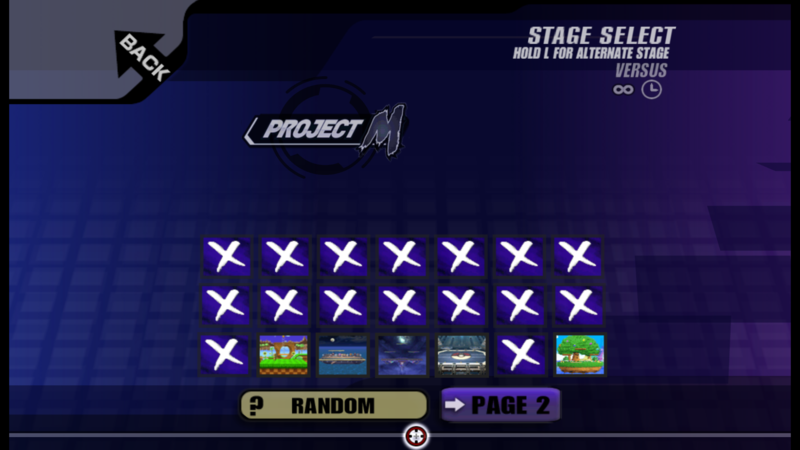 These stages are the starters andthese are the counterpicks. The arrangement is different between v3 and v4, remember the right stages! Stage banning is 1-2-1 for the first game, after that the winner bans 2 stages including counter pick stages. Remember that the loser cannot go to a stage they have previously won on (Dave's Stupid Rules) unless both players agree. The player who bans first is determined by both choosing Game & Watch and using the Side-B (Judgement). The player with the higher number bans first. As usual everyone in bracket can lose one match without being out. So keep in mind that the Grand Finalist coming from Winners Side has to be defeated in two matches in order for the Finalist from the losers side to win the tournament. If you pause the game you must forfeit your current stock.